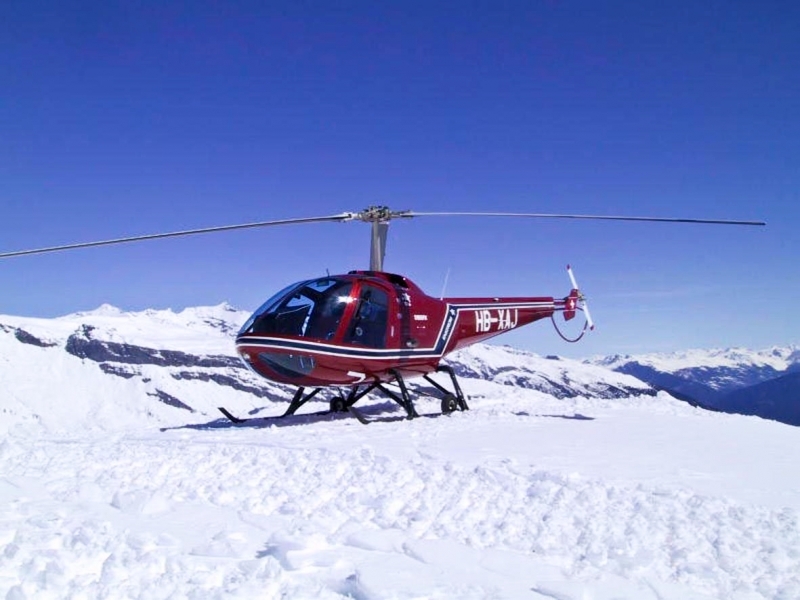 Please see below for a brief description of Enstrom Helicopters' fantastic product line. Further information can be obtained by viewing the brochures which you can download on the left. 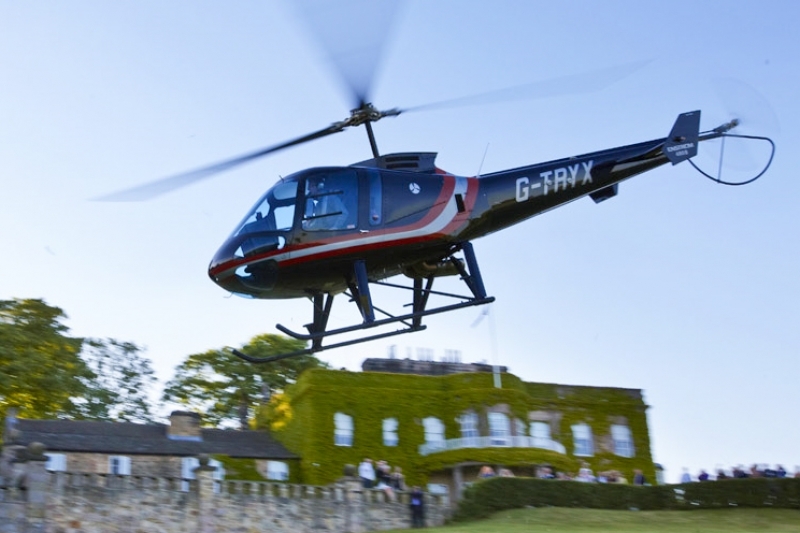 Of course, if you have a specific question or would like to enquire about anything Enstrom related please contact us! The new TH180 trainer is designed in the Enstrom tradition - for safety, comfort, and performance. 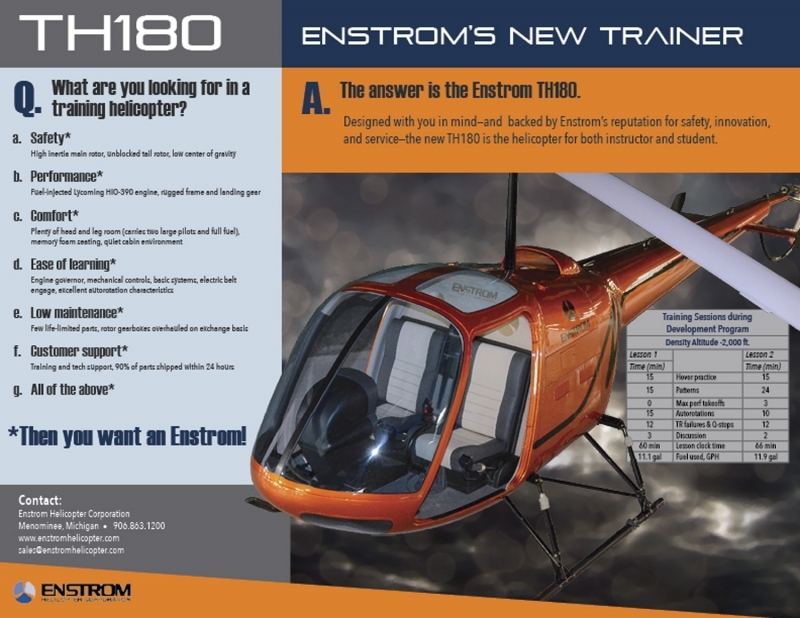 Add to that Enstrom's reputation for excellent customer service, and you've got an ideal training helicopter. Both the Falcon and Shark models deliver sports car handling to the piston-powered helicopter segment with excellent performance, an enviable safety record and low direct operating costs. 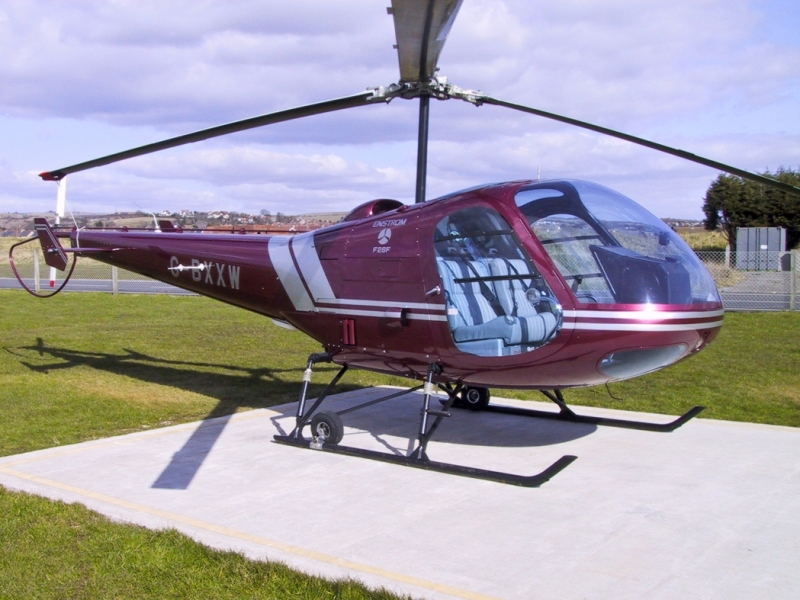 The Enstrom 480B is Enstrom's flagship aircraft. Developed to US Army New Training Helicopter (NTH) requirements, this aircraft can out-maneuver and out-perform in any situation. Known for its reputation in safety, stability, comfort and value, the 480B combines power and weight with light agility at the controls. The 480B-G is now one of three helicopters in the world - and the only helicopter in its class - to offer a G1000H Integrated Flight Deck System. Combining the G1000H with the safety and handling qualities of the 480B make this an exceptional helicopter for anything, including personal use, police work, and training.